I just got back from a trip to Mexico where I had a chance to do a little bonefishing. 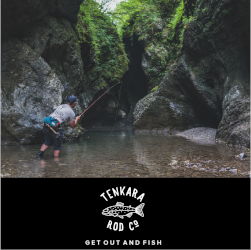 You might be wondering why I’m posting about bonefishing on my tenkara blog but strangely enough, even though fishing for bones with a saltwater rig seems like a world apart, I had an experience that is directly related to tenkara. 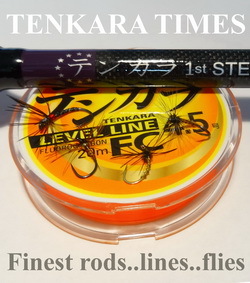 In tenkara, some anglers choose the one fly approach. I don’t, just because I love tying flies and tying the same pattern over and over again is boring to me. But I do understand the reason behind it: confidence. If you have enough confidence in a pattern, you can probably make it work in most situations. 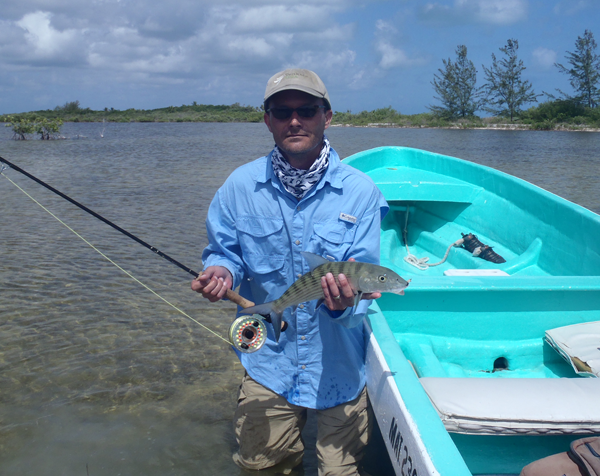 It’s been several years since I’ve done any saltwater fly fishing so on this trip, I opened up my bonefish/permit fly box and asked the guide to choose a pattern for me. He said all of them would work, but after the third fly change, I was getting suspicious. He was choosing flies I’d never caught a fish on before. Finally, after several schools of fish refused my fly, I chose one that I had used in the past that I caught plenty of fish on. And right off the bat, I hooked into a nice bone that sent the reel screaming (I miss that sound). I’ve always believed that confidence is the most important skill in fly fishing and I should have listened to that nagging voice in the back of my head that was telling me to rely on my own experience rather than what the guide was telling me. But sometimes, I suppose we have to relearn life lessons. And this was a good reminder for me. 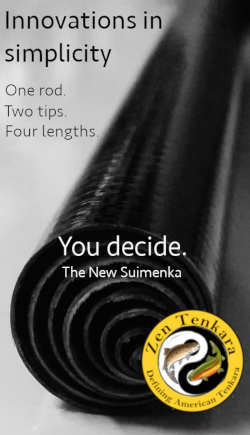 So while this wasn’t really a tenkara outing, it definitely cemented a basic facet of tenkara for me: skill and confidence matter more than gear. 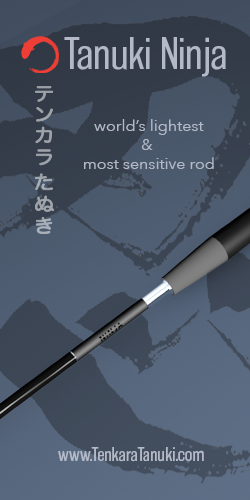 And in case you’re wondering, yes, I did actually bring a tenkara rod with me to try for some snook & baby tarpon. Unfortunately, I didn’t get a chance to use it because a pretty nasty storm pushed us off the water early. But at least I came away with a little more confidence in my own instincts which is one more step to becoming a better angler. Great story Jason thanks for sharing. Amazing how much confidence can effect things. I am on the fence about the one fly approach myself. I really love the idea but also enjoy tying different flies. The fly you chose resembles the last one the guide picked. My bet is your confidence was the key since I very much doubt the fish could see a difference! I love the Crazy Charlies. Headed to Belieze in October for some bonefishng. 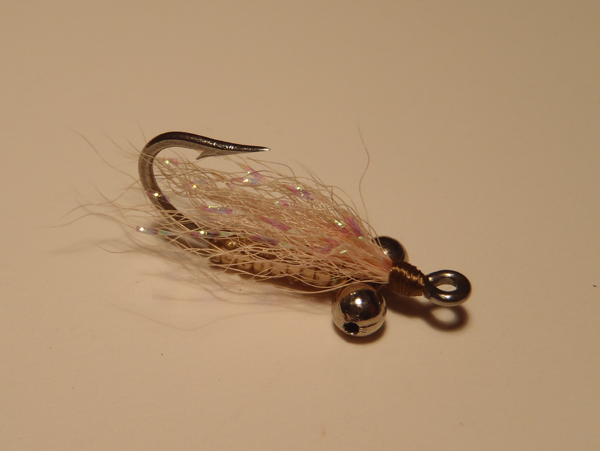 I have been thinking that a very light chain bead eyed version might be a good early season/spring runoff tenkara fly for trout. 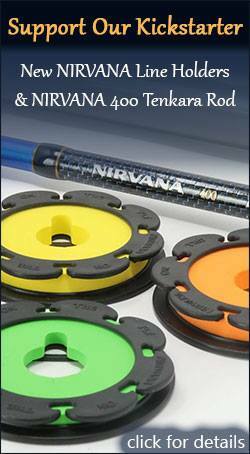 Further proof that Tenkara may not be the only solution to fly fishing, it’s just one of the most fun solutions. 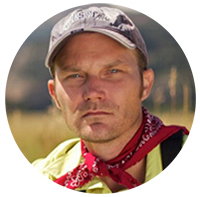 I agree nothing beats the sound of a screaming fly reel on the flats., except that of a screaming wo……., oh but I digress. LOL! Where were you in Mexico? Had a similar experience in Mag bay back in 2000. What a thrill. 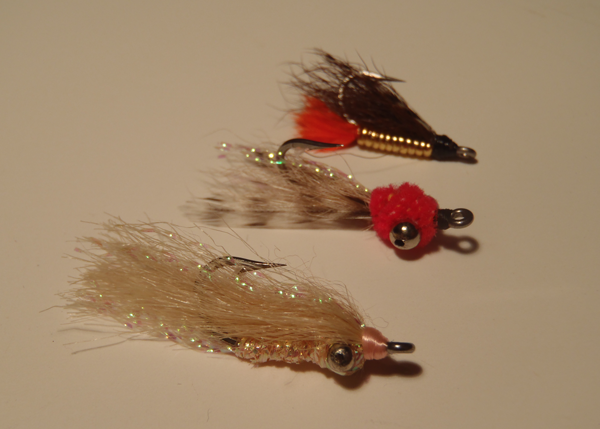 My boxes have many different styles of flies, but I seem to gravitate toward a small section when it gets serious. Yeah confidence has a lot to do with it I’d say. Nice story. (1) take less gear, and take only what is needed. A pair of scissor clamps, one spool of 12lb fluoro, a hook sharpener, on a string lanyard. small first aid kit, 3 spare leaders, and TP, in one pocket, small fly box in the other. water bottle in your pocket. 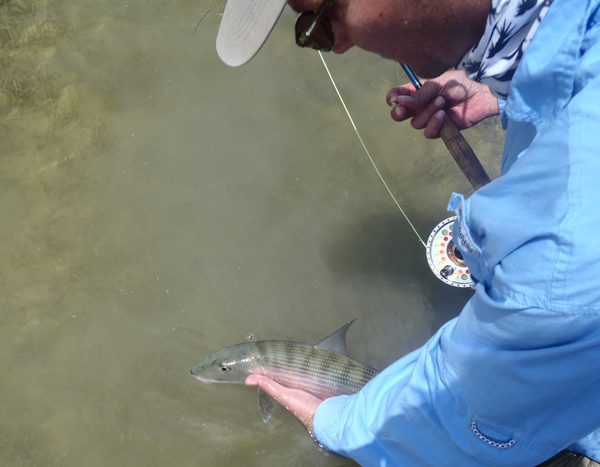 (2) take one or two generalist patterns in your flybox and focus on presentation and casting in front of the bonefish. CC’s and gotchas are my favs on bones too. I’d only suggest that you try a sparser tie, with much less “hair” on the wing. I’ve found this to be far more effective.